Springs Sports Weather vs. Fall Sports: Which is Worse? Spring sports weather and fall sports weather are two different animals. 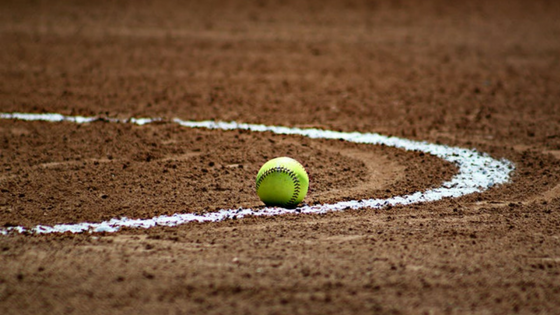 Softball and track coaches know they have to watch out for sudden thunderstorms and soggy turf just like football and soccer coaches know they have to watch out for early-season heat stress and late season chills. In a school’s athletics program, the competition doesn’t end when the final whistle blows. 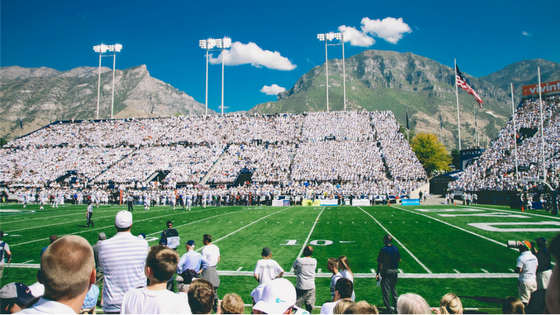 It’s not uncommon to have a little friendly rivalry between the different sports teams and seasons. Baseball and softball teams help push each other towards better records just as the football teams and cheerleading squads. So which seasons’ coaches have the most severe weather to worry about? Keep reading to find out. You can count on two things in the spring: Baseball and rain. The first major concern spring sports coaches have when it comes to the weather is the rain. Unless you’re in the desert, seemingly-endless rainstorms seem to make up much of the months of March, April, and May. While this is great for some plants, it’s difficult for athletic directors forced to decide whether-or-not games should be played. Playing on natural fields during the rain can do a lot of damage to them. Not to mention, the rain makes everything slick and more dangerous for players of high impact sports. 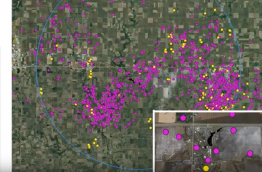 Another issue with spring rains is lightning. Thunderstorms are commonplace for spring as the cool winter air moves out and warmer, more humid spring air moves in. These become more frequent in most areas as spring sports seasons hit their most exciting points and summer nears. It’s important for Athletic Directors and Coaches to make sure there is a severe weather alerting plan in place. Alerting systems are the new norm for athletic facilities. If you still don’t have one, you can take a look at your options with our buying guide. One last important severe weather condition in the spring is the heat. In those later weeks in the season, heat stress becomes a big issue. When student-athletes’ bodies become too hot they can’t function properly. This results in heat-related illnesses like dizziness, dehydration, and even exertional heat stroke. Even though these aren’t the hottest days of the year, it’s the sudden change that catches some student-athletes off-guard. 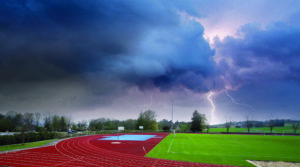 The Fall season isn’t without its severe weather challenges either, and some are even the same as the spring sports weather challenges. For example, fall sports coaches also have to deal with heat stress. Most of the time, preseason for fall sports starts during the summer when heat-related symptoms are common. Coaches need to make sure they know the temperature forecast and have plenty of water available to players. Another fall sports weather challenge that is shared by the spring is lightning. While less common in the fall, lightning can strike at any time of the year. It can even strike during the winter. In fact, thundersnow struck and injured a teacher in New Jersey in March 2018. 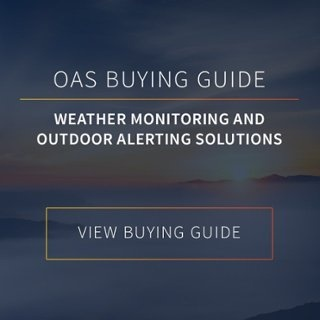 If a school already has an outdoor alerting system or alternative severe weather alerting tool, they should keep them on all year long to protect students of every season. The main challenge unique to the fall season for sports teams is worrying about the hurricane season. Hurricane season starts on June 1 but peaks when school starts in September. Rescheduling in hurricane-prone areas can be difficult, especially if there is significant damage from the storm. Although they share some similarities, springs sports weather challenges are different from fall sports weather challenges. As for which is worse? We don’t really think they are comparable. While spring thunderstorms can be extremely dangerous and disruptive, so can fall hurricanes or sudden freezes. 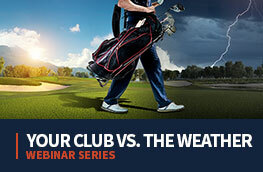 Weather threats not only vary by season but by location as well. For example, our schools and facilities in Florida worry about lightning year-round, while schools in New Jersey only really worry about it during the warmer months of the year. 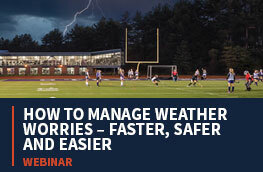 How do you protect your student-athletes from severe weather year-round? Let us know in the comments below or on social media.